Upside Down Table for HECHT 1790. HECHT 1771 hand-operated electric planer. Input power 710W. Great helper in every DIY workshop. The maximum sanding width 82 mm. 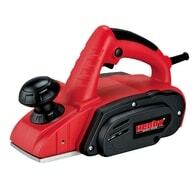 Maximum abrasive depth 2 mm. Guide ruler and hex key included. 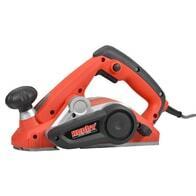 Electric planer with a power of 900 W. No load speed 16000 rpm. 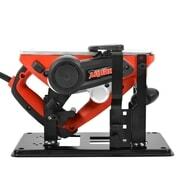 Maximum planing width 15 mm, maximum planing depth of 3 mm. In the package is also included the meter and maintenance keys.